Cameron Diaz is one proud momma, as is seen by her latest Instagram share in which the actress hugs her latest project close to her chest. 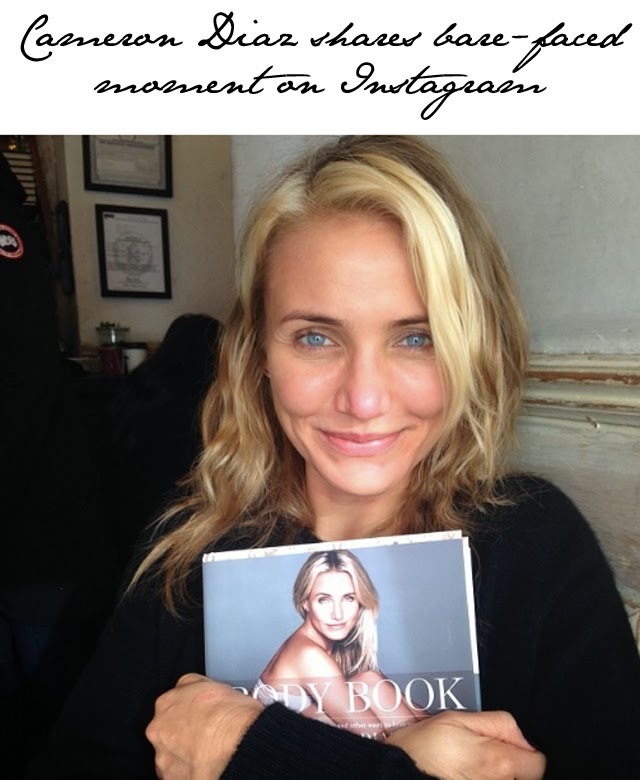 We've been hearing about this book, Cameron Diaz's Body Book, for sometime now. And finally, it has an arrival date. Diaz shares, "One of my proudest moments! Receiving the first bound copy of The Body Book!! @thebodybook LADIES!! I wrote this book for YOU and YOUR BODY.. And I'm so excited to share it with you!! You can pre-order it now. http://amzn.to/1cmXmY6 #loveyouramazingbody"
So, will you be buying?